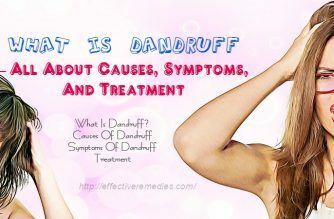 In this article, We, Effectiveremedies.com, will introduce you what is dandruff, its causes, symptoms, and treatment. Let’s check out! 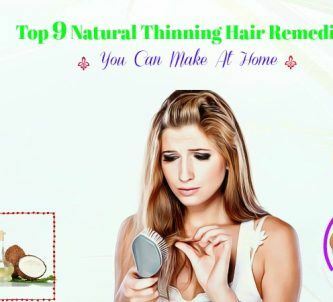 Dandruff is a chronic condition and occurs when the scalp becomes greasy or dry and makes flakes of dead skin appearing in the hair, as well as the shoulders and collar. 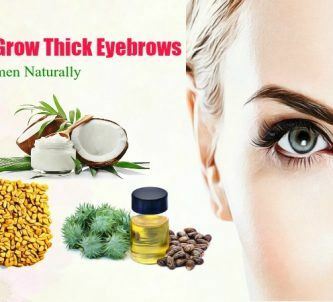 This hair condition affects both men and women and often appears on the scalp, ears, sides of the nose, eyebrows, beard, etc. Diet & Stress Level: High stress level results in the poor health condition of your hair, which often causes dandruff issues. Along with that, poor diet also results in dandruff in the hair. Besides, the intake of processed food and fried food also causes the inflammation of the scalp and the skin, the root reason for dandruff. Hair Brushing Habits: Regular brushing of hair helps to keep the hair healthy. Brushing the hair will help to improve blood circulation. The unbrushed hair results in lots of oil production on the scalp, causing dandruff problems. Hair Washing Habits: One of the main causes behind dandruff is dead cell accumulation. If you don’t wash your hair frequently, then dead cells will get accumulated on the scalp, which causes dandruff formation and itching sensation on your scalp. Skin Type: People having extremely oily or dry skin, are often prone to dandruff issues. Excessive production of oil results in the accumulation of dead skin cells on your scalp whereas the absence of oil in dry skin makes the scalp undernourished, causing dandruff formation. Overuse Of Hair Care Products: Overuse of hair care products can harm the scalp skin. The chemical present in the hair care products can lead to the frizzy hair issues and dandruff. Itchy scalp: The most common dandruff symptom is itchy scalp. The itching is caused by loose visible flakes, which are the dead cells from the scalp. Dry & dull hair: Dandruff tends to remove the existing oil from your scalp, which leaves the hair lifeless and dry. Even after proper brushing, your hair may appear unmanageable and dull. 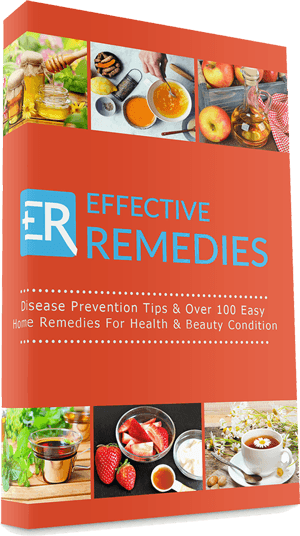 Acne & pimples: When having dandruff, you might see sudden outbreak of acne and pimples. Pimples and acne caused by this problem have a reddish appearance. Constipation & irritable bowel syndrome: According to some studies, dandruff may be the reason for and irritable bowel syndrome and chronic constipation. Dandruff can be also controlled by following a proper and healthy hair care routine. 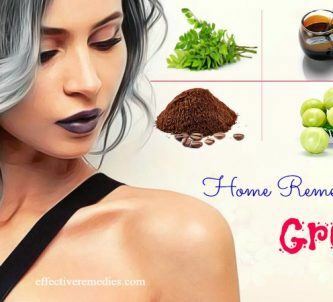 Apart from that, you can rely on some simple and natural home remedies. It’s true that these treatments will take the time to exhibit results but they can treat the problem completely and effectively. 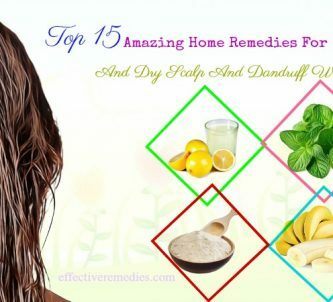 Hope that you will know more a lot of knowledge related to dandruff after reading this article. For such article, you can visit our main News & Facts page. If you have any problem or question about the topic “what is dandruff and its causes, symptoms, and treatment”, feel free to leave your comments.